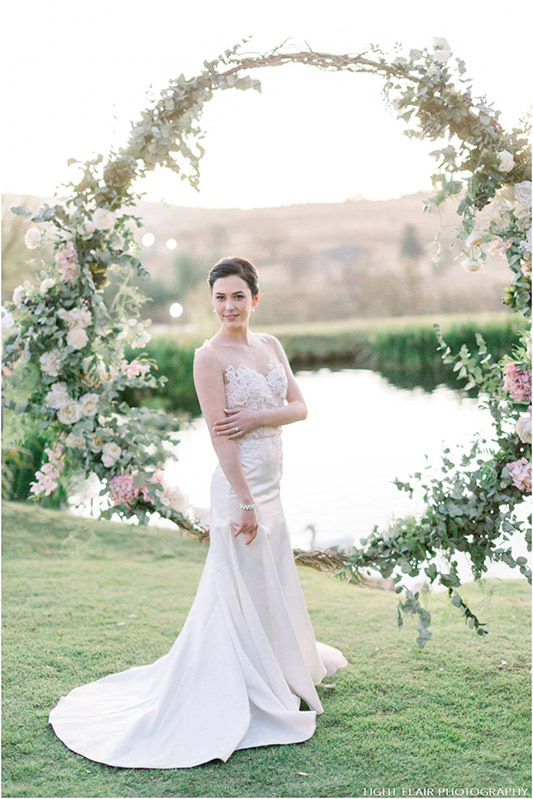 Cradle Valley is delighted to have Suikerbekkie Floral Design on the property as flower and décor specialist, this service has been implemented as an option to assist brides in the planning process, as we have found that having a décor company on site makes this part of the planning less stressful, however this service is not compulsory to be used and you are welcome to make use of any floral specialist or family member should you wish. 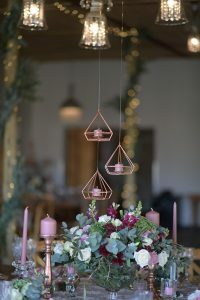 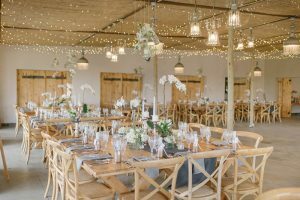 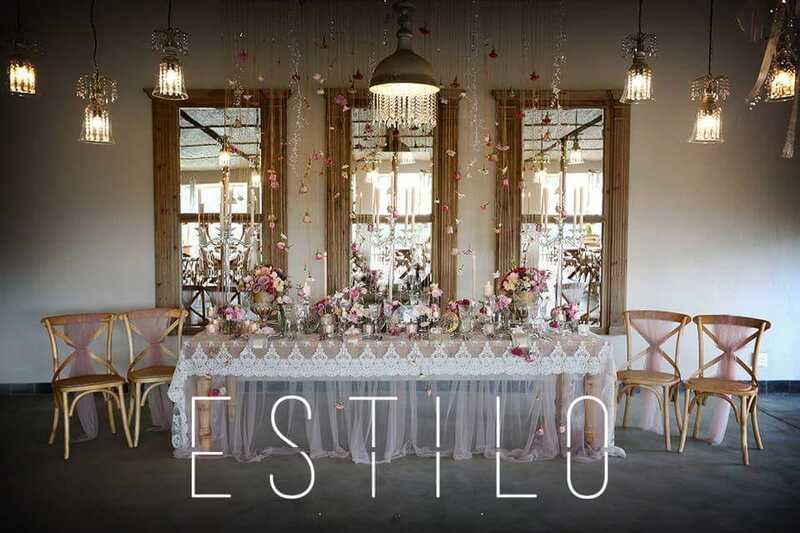 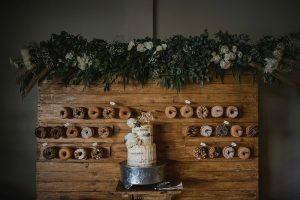 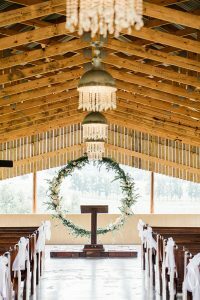 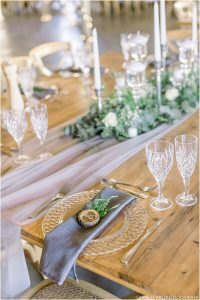 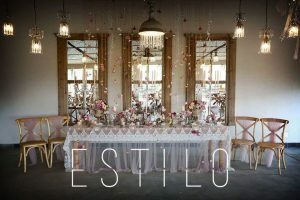 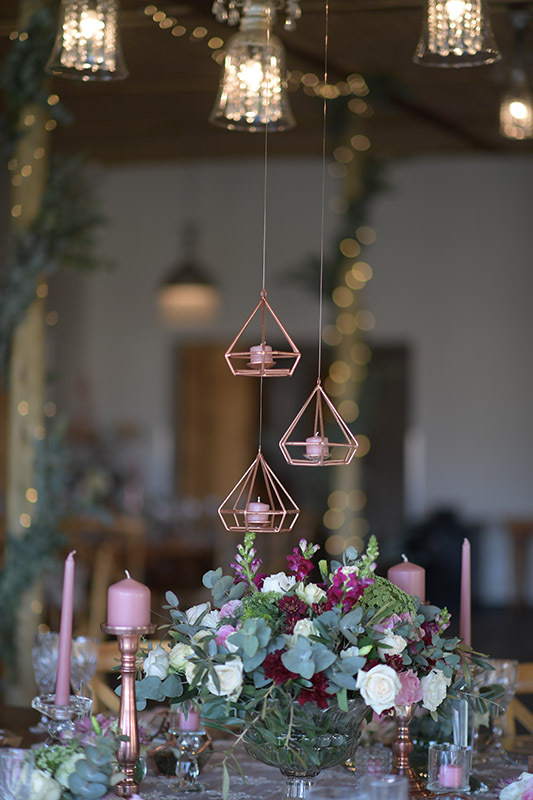 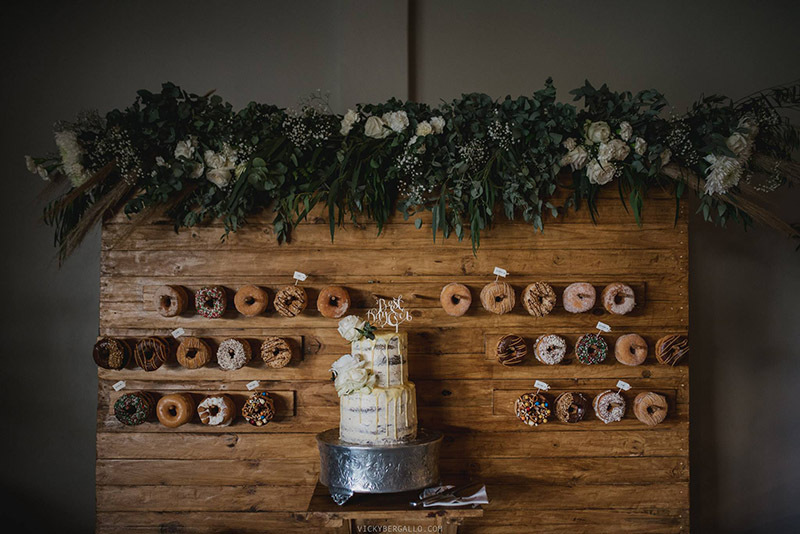 Suikerbekkie also have a wide range of décor hire items available to rent, we especially choose décor items that complement the venue, but are able to work with any budget and design concept. 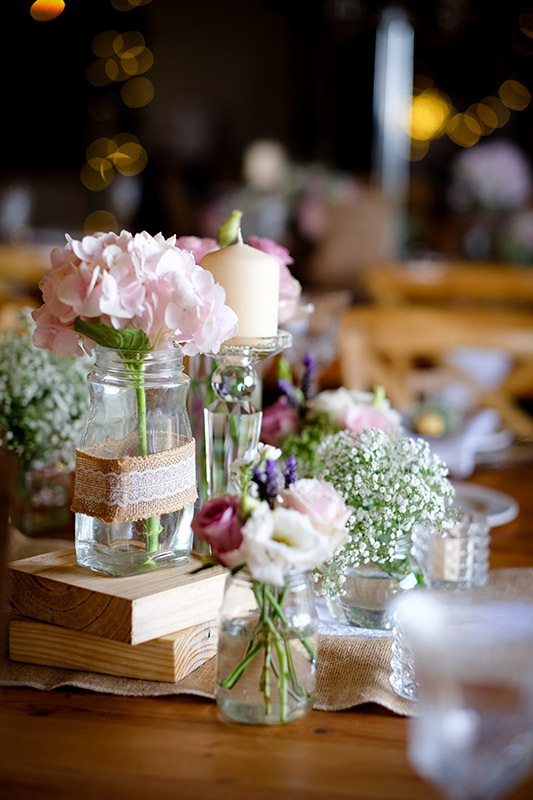 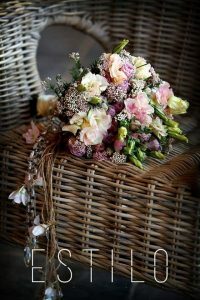 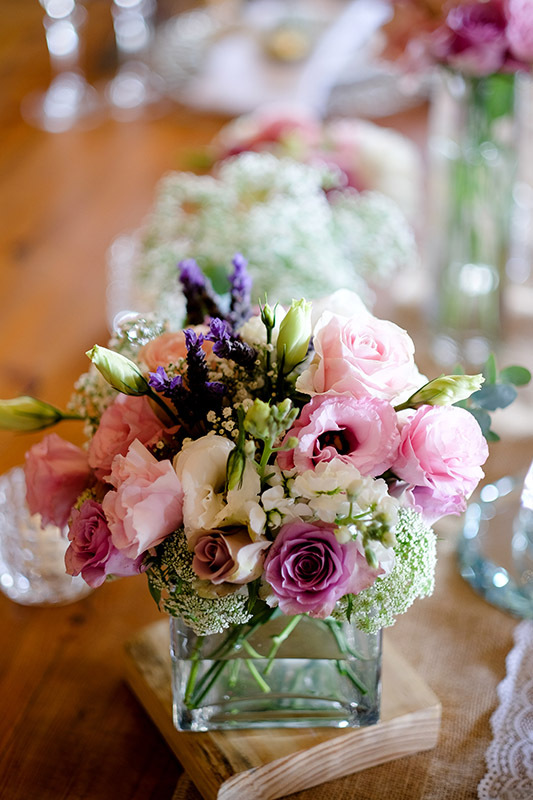 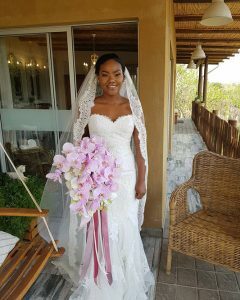 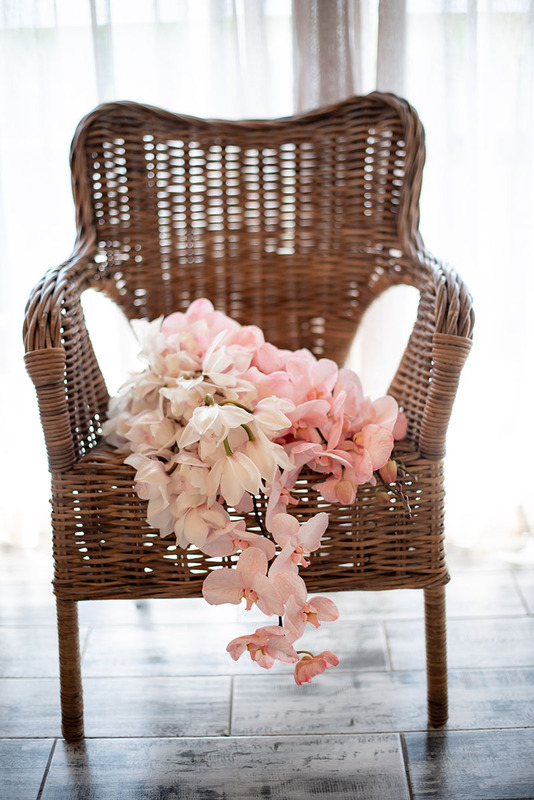 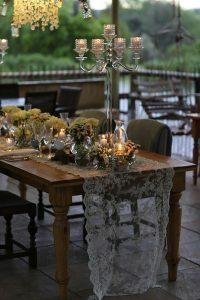 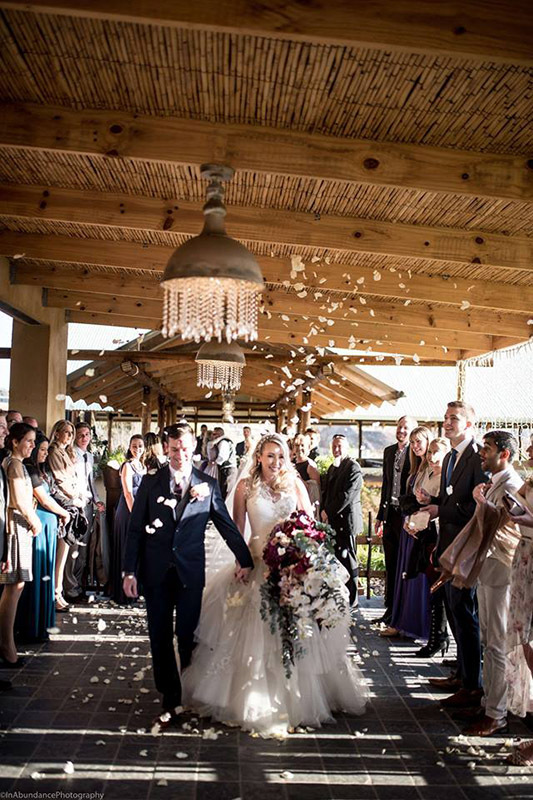 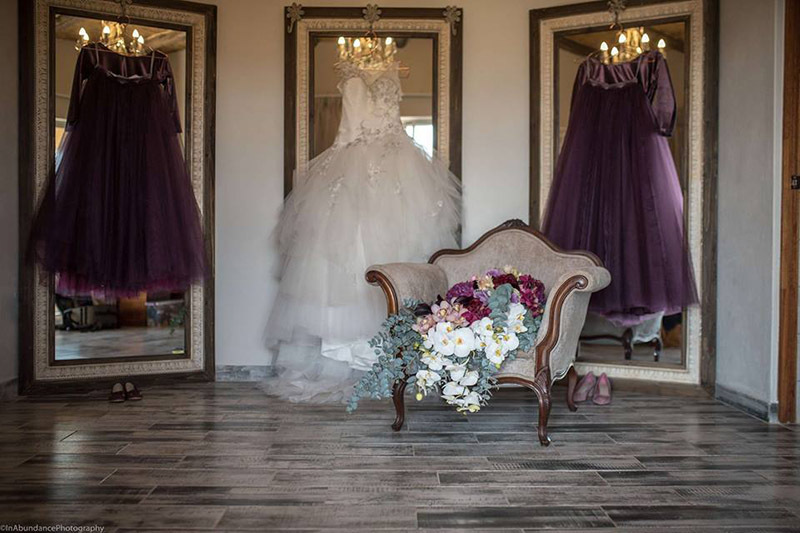 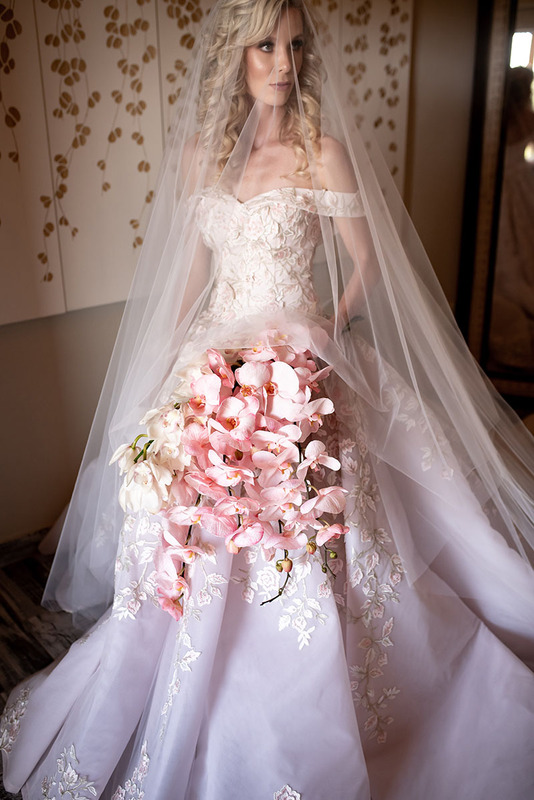 Suikerbekkie Floral Design has an experienced and skilful decor and floristry team. 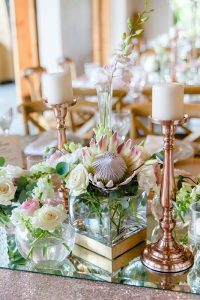 They are passionate about flowers and decor. 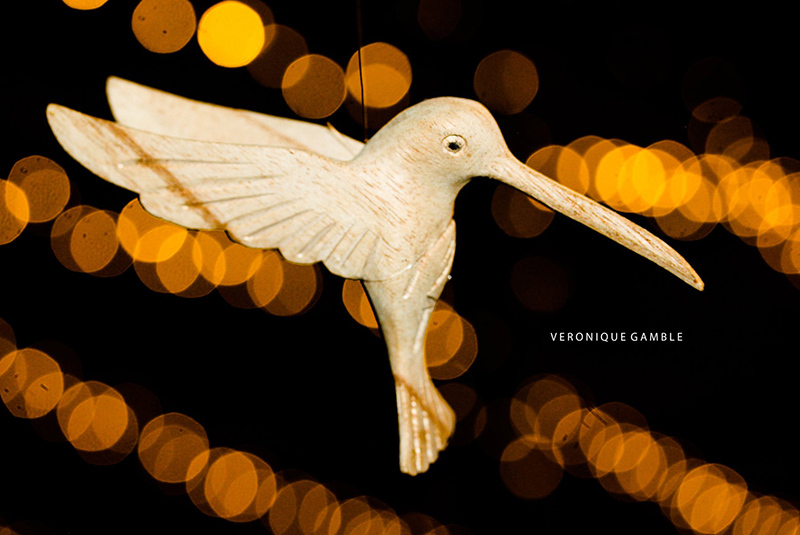 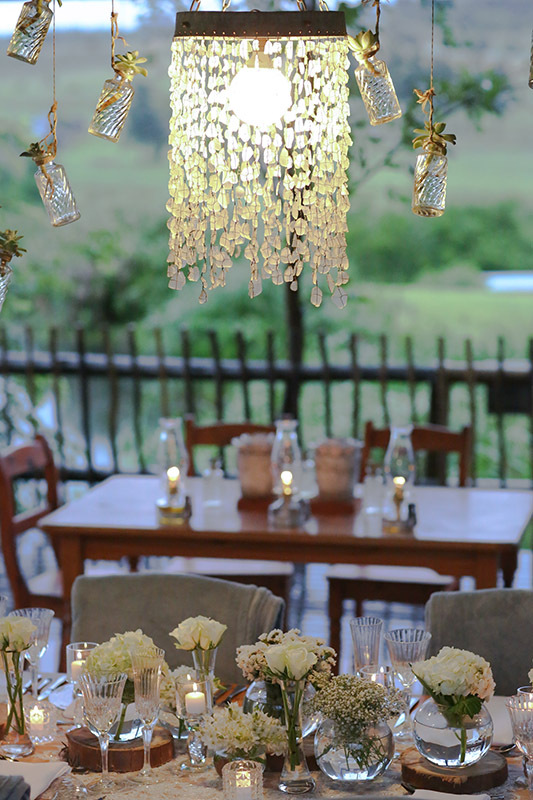 With their creativity, artistry and talent – you will be in good hands. 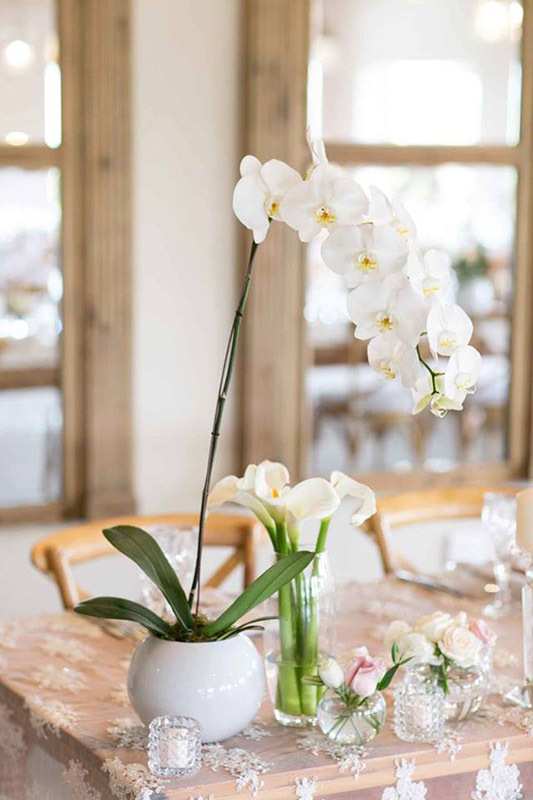 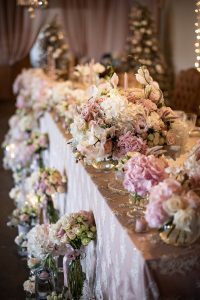 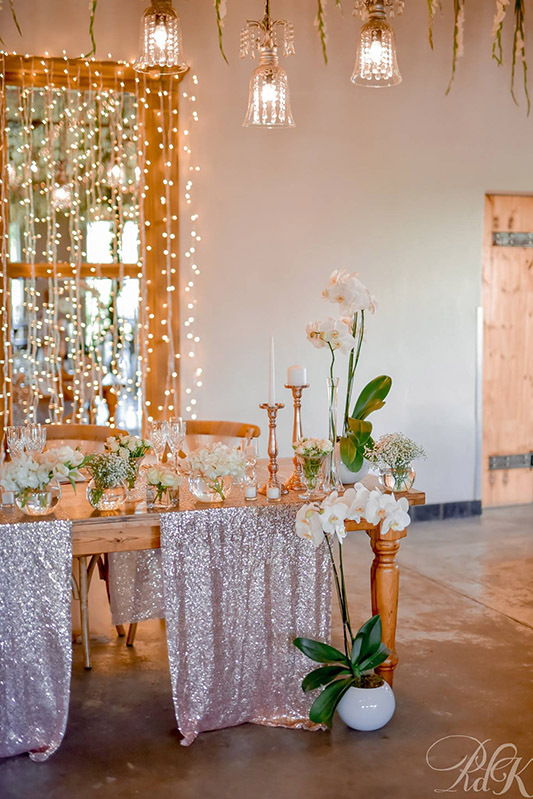 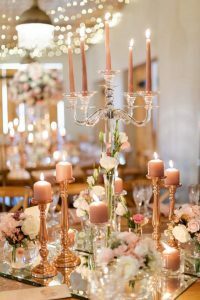 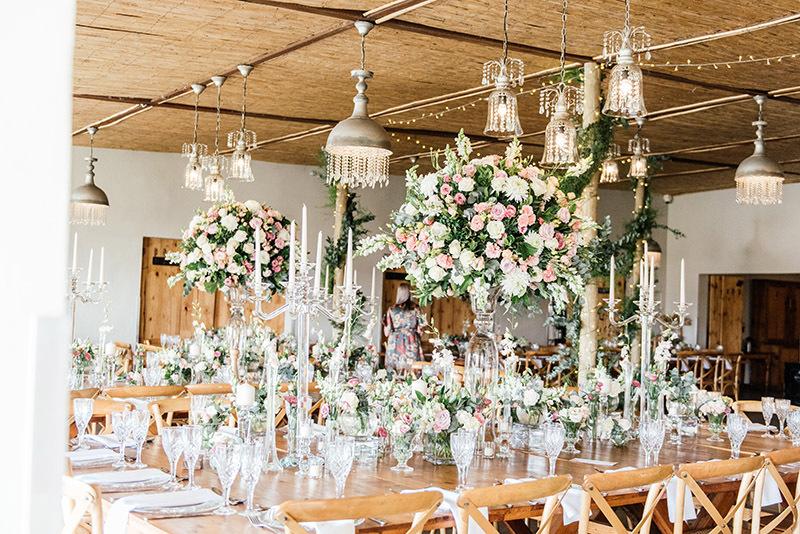 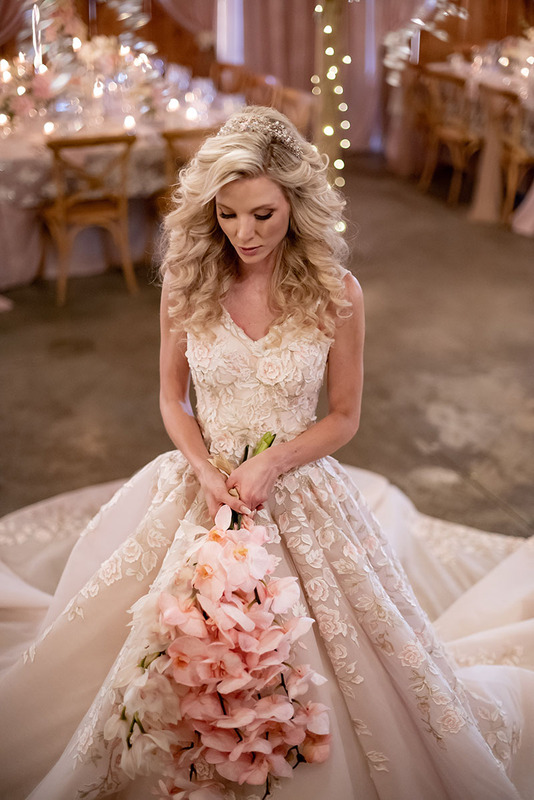 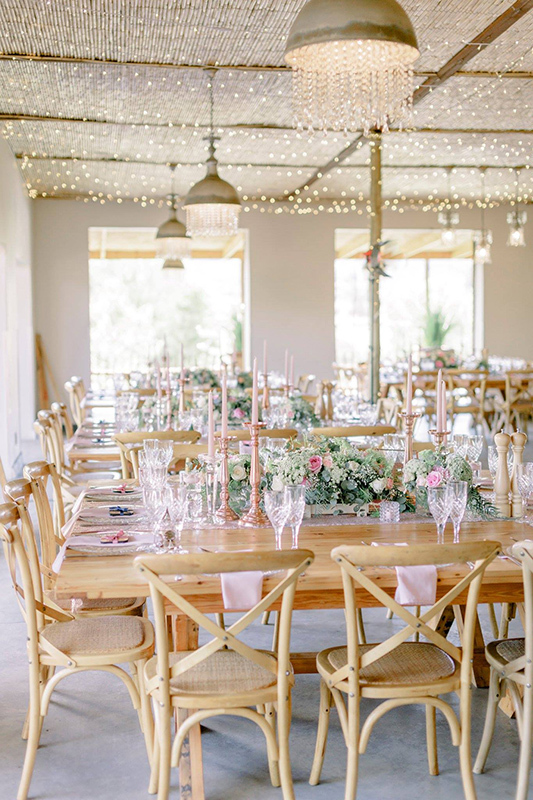 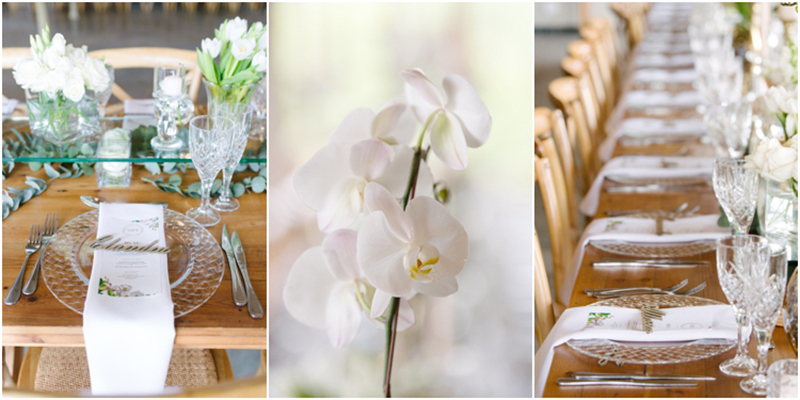 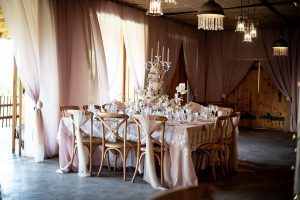 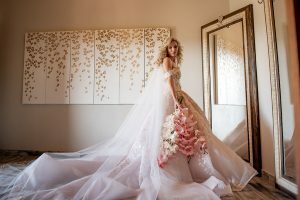 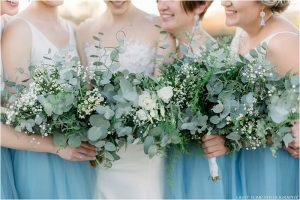 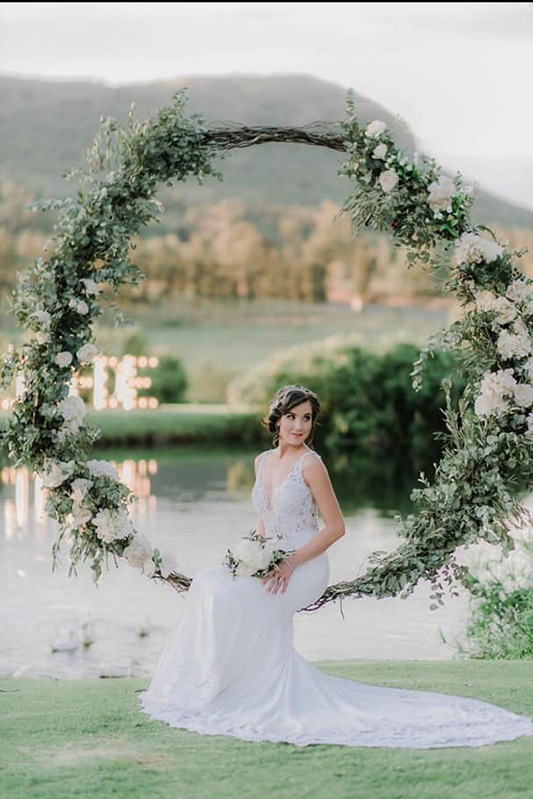 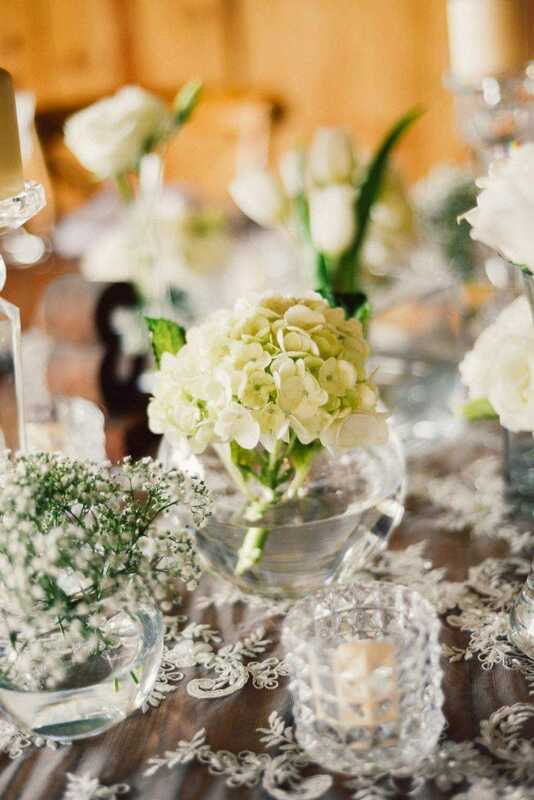 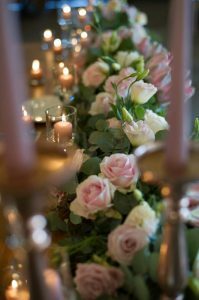 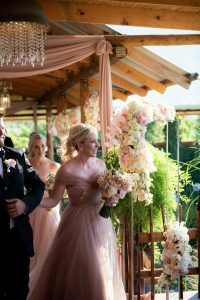 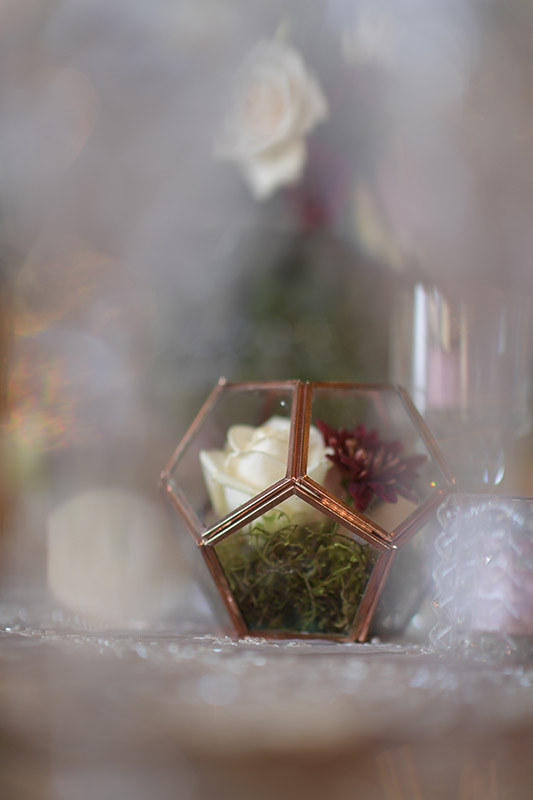 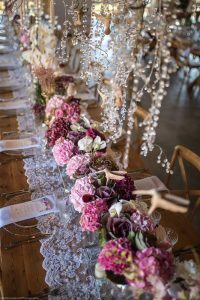 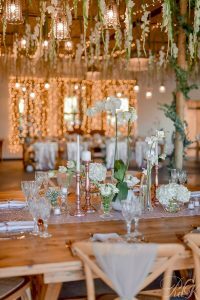 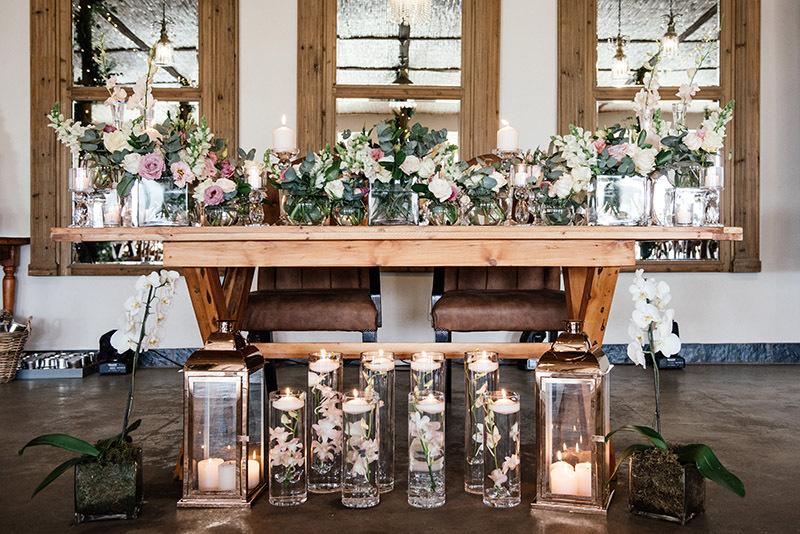 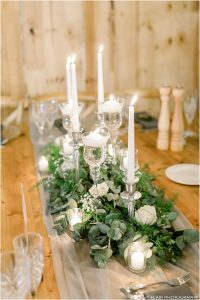 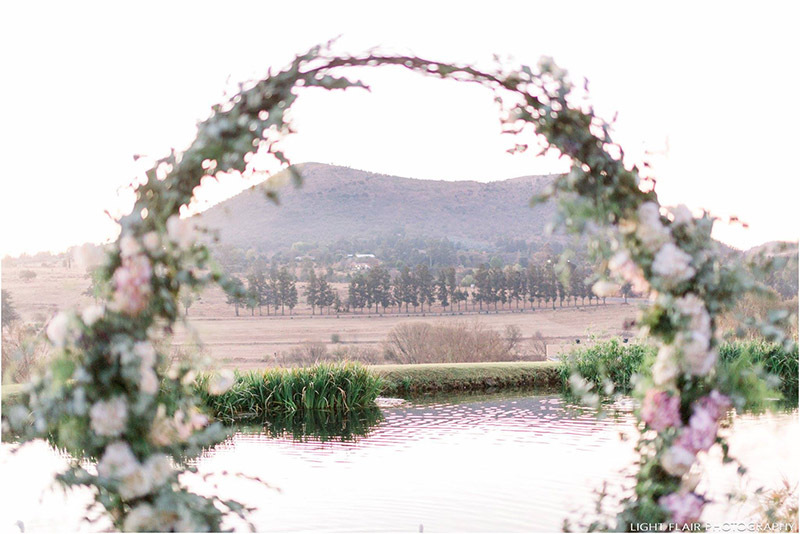 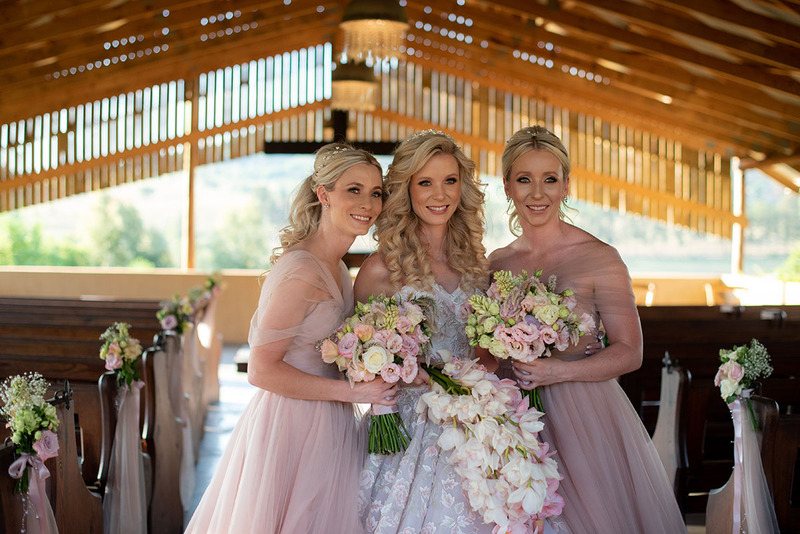 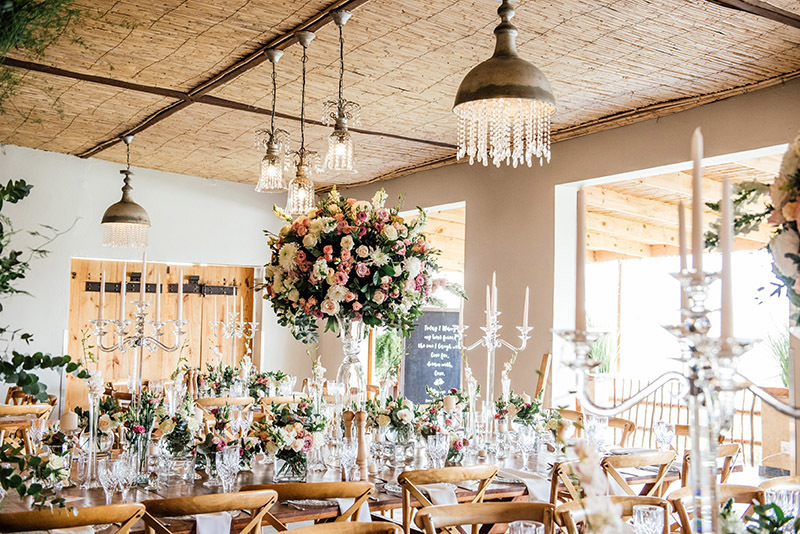 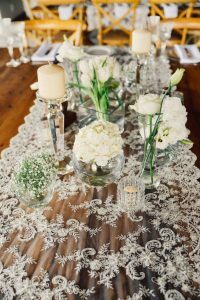 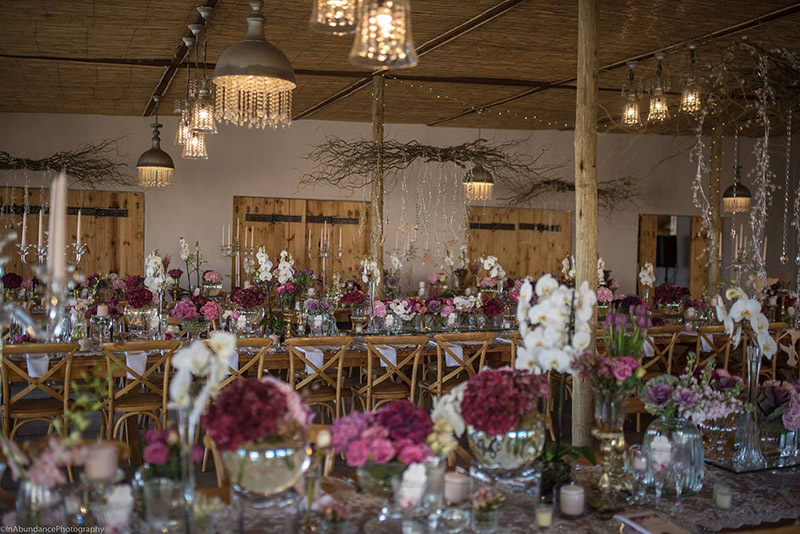 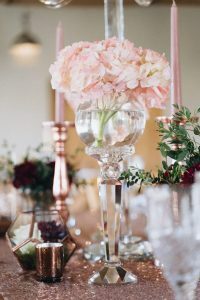 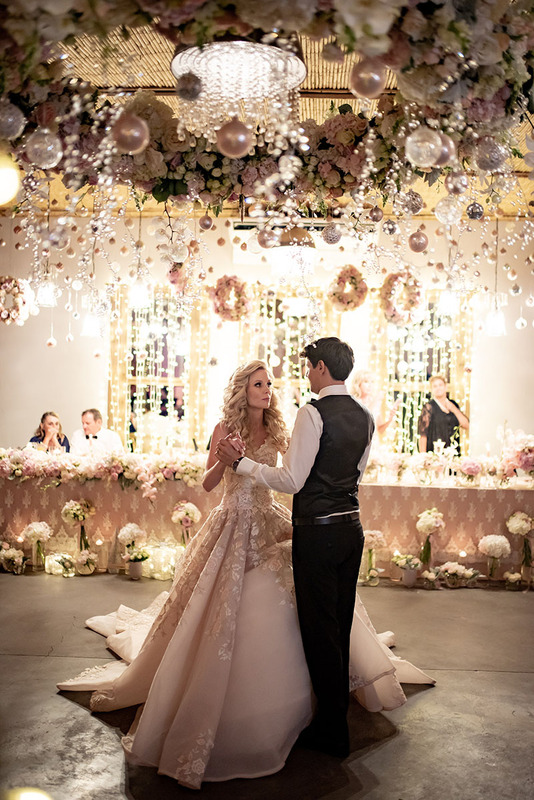 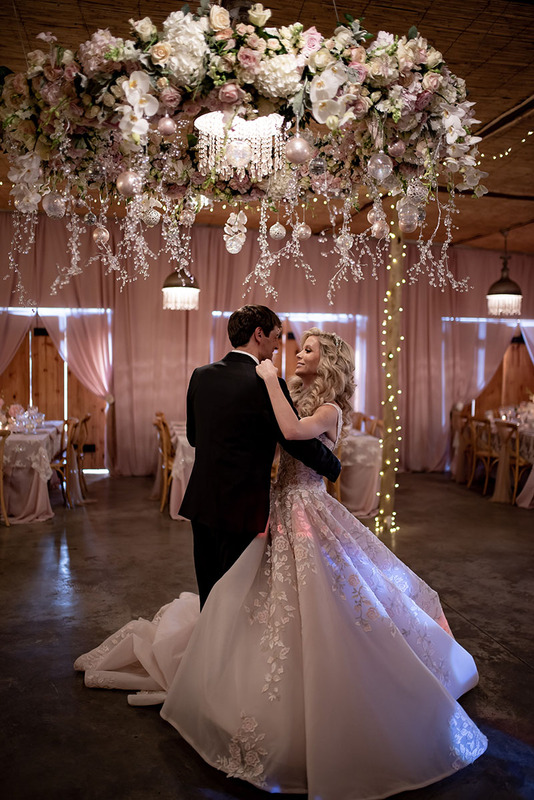 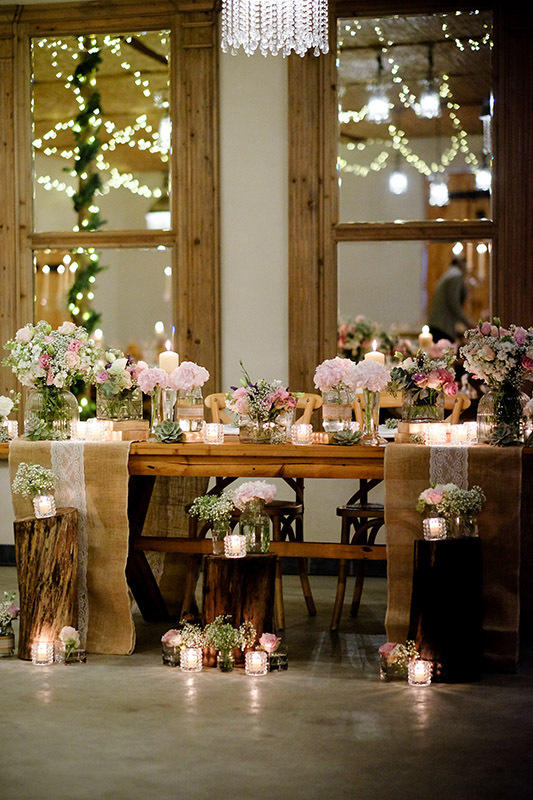 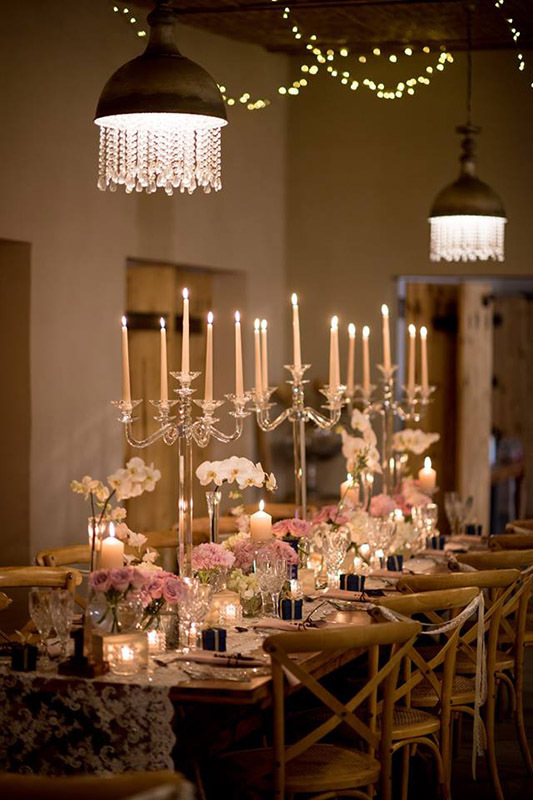 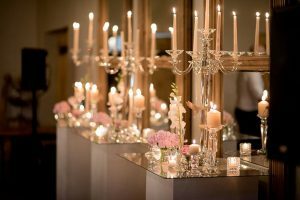 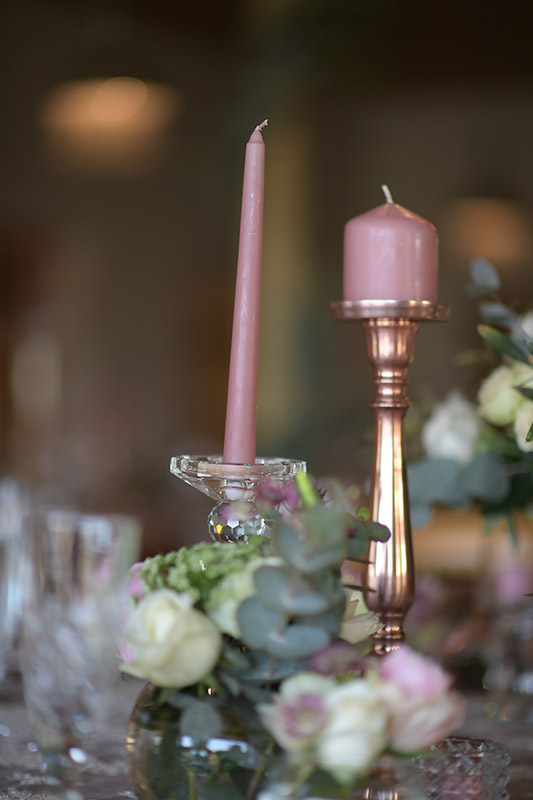 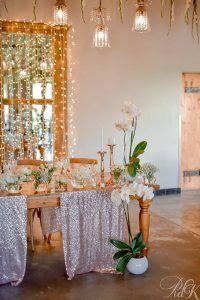 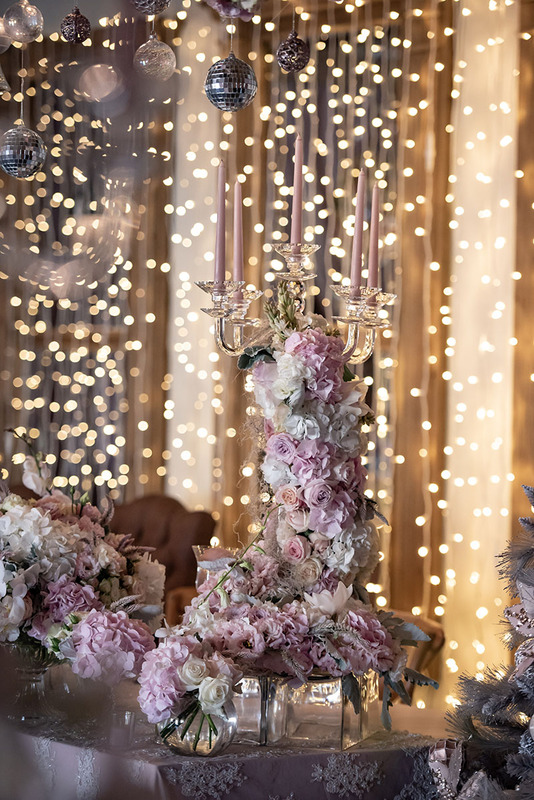 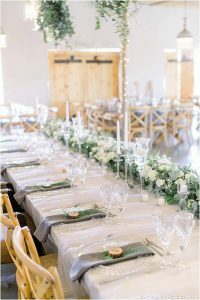 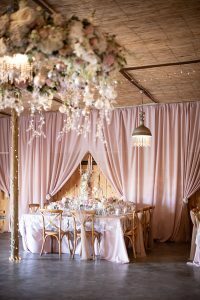 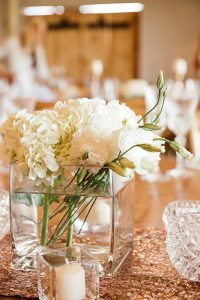 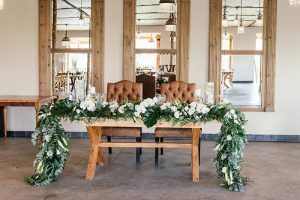 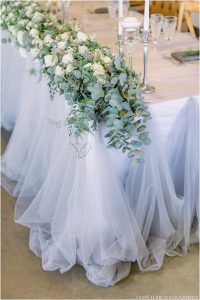 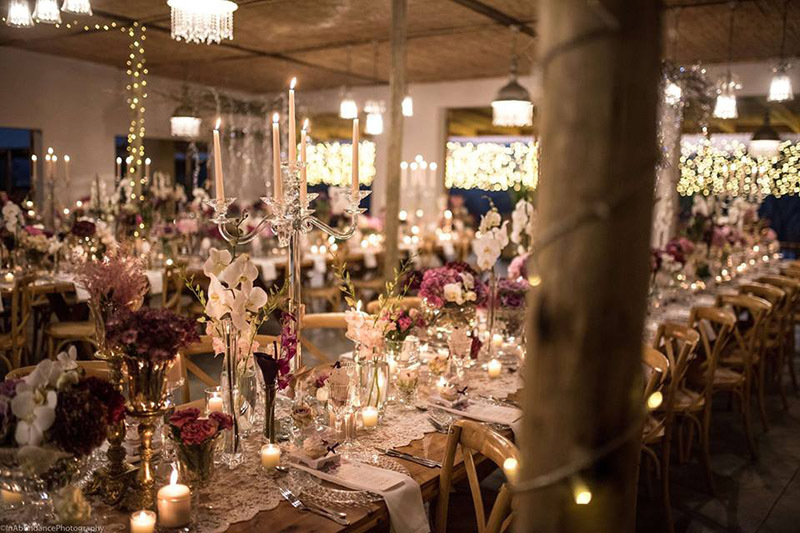 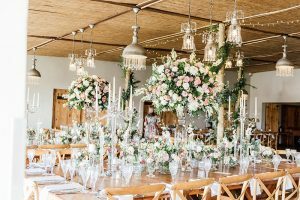 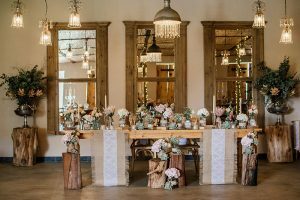 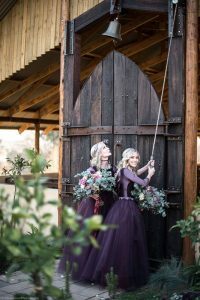 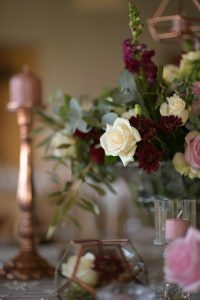 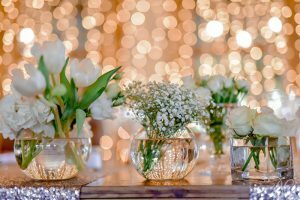 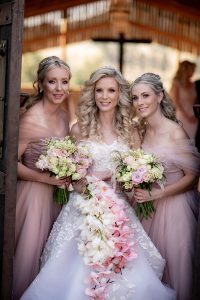 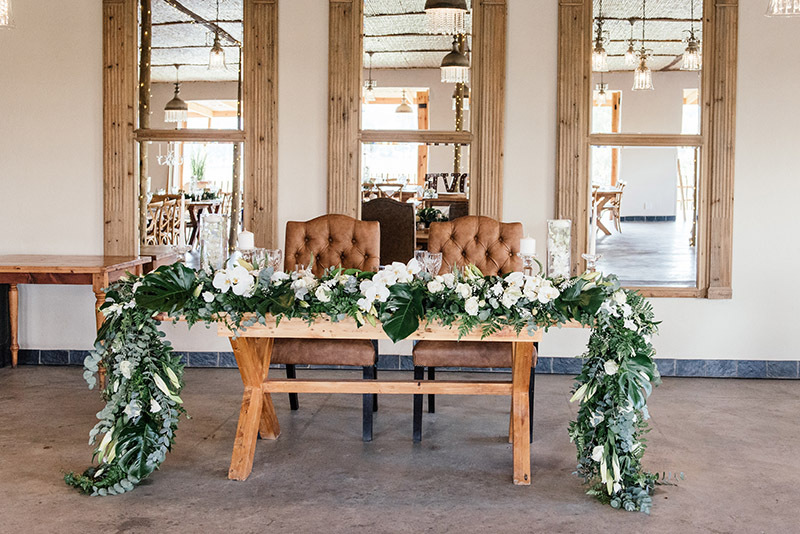 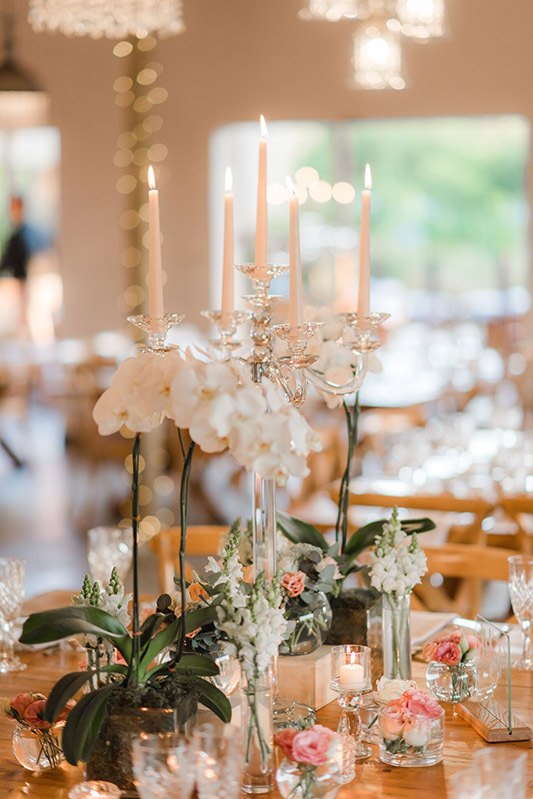 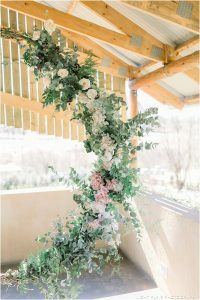 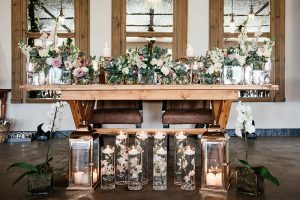 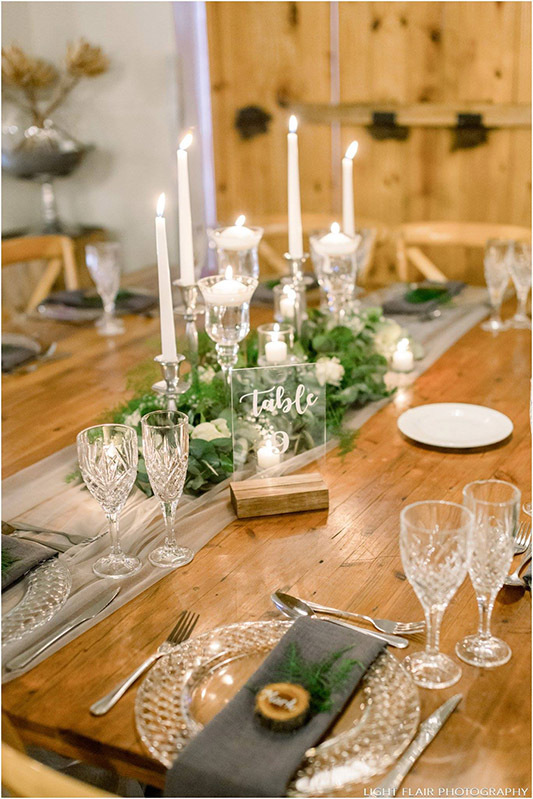 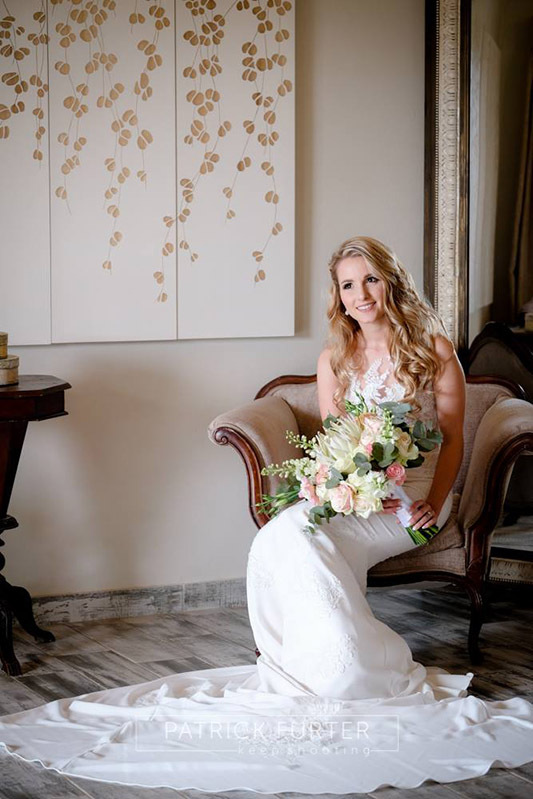 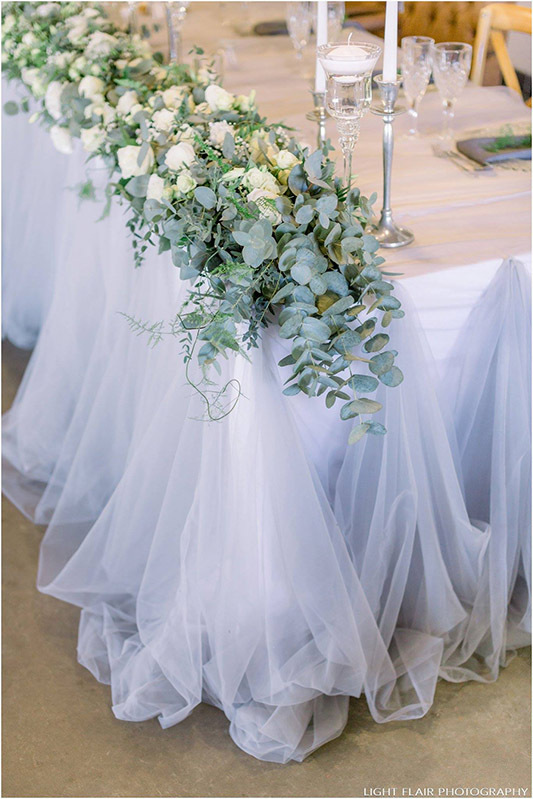 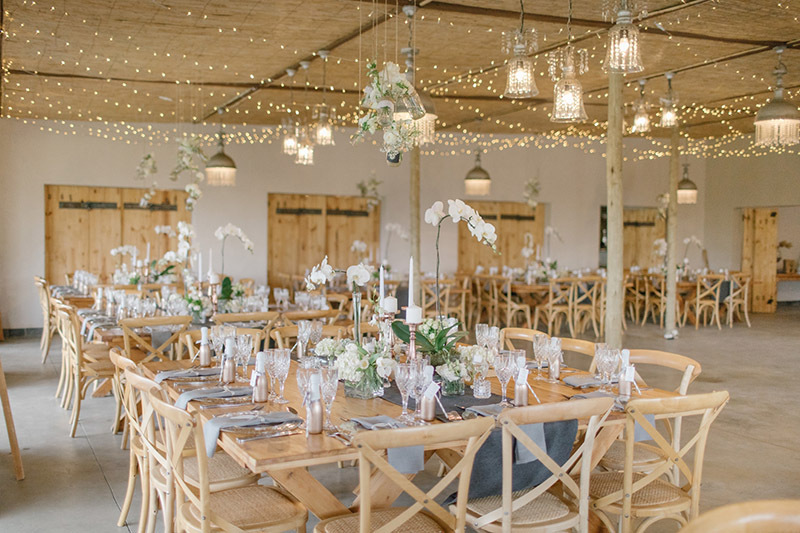 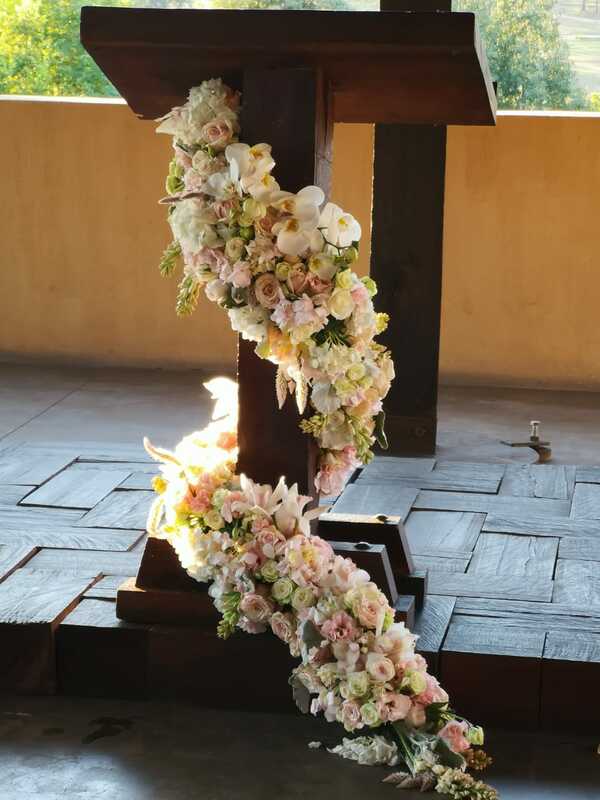 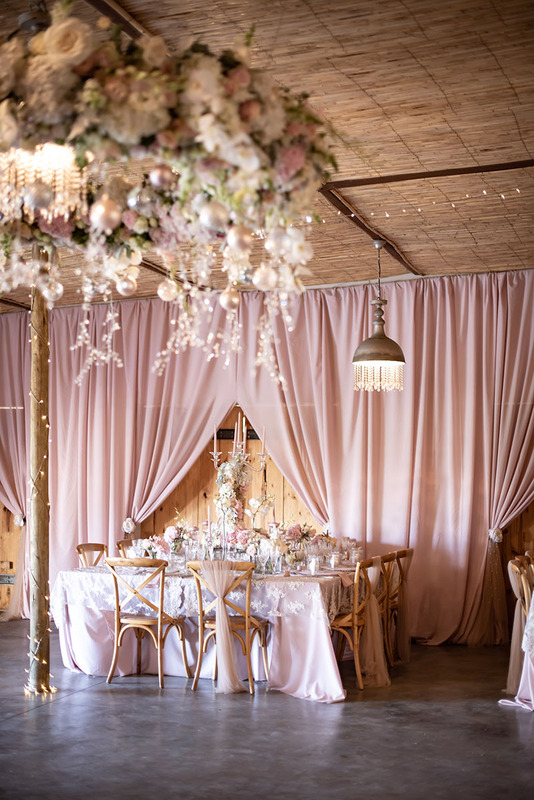 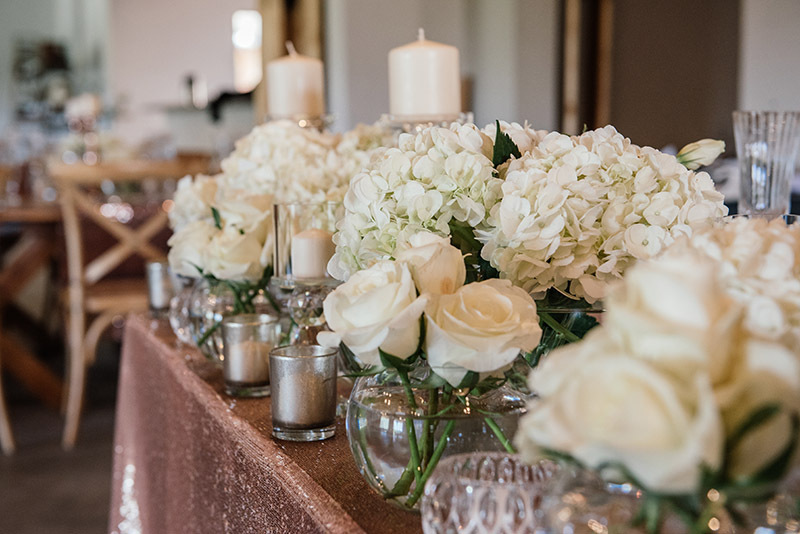 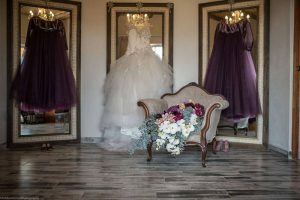 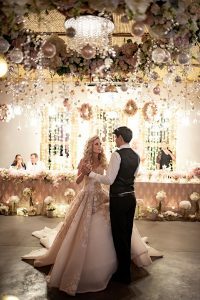 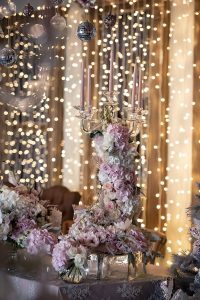 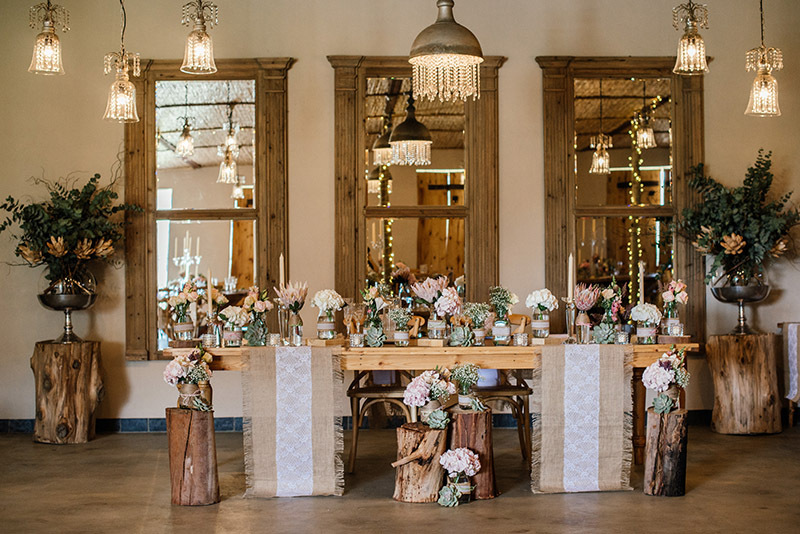 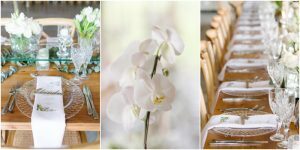 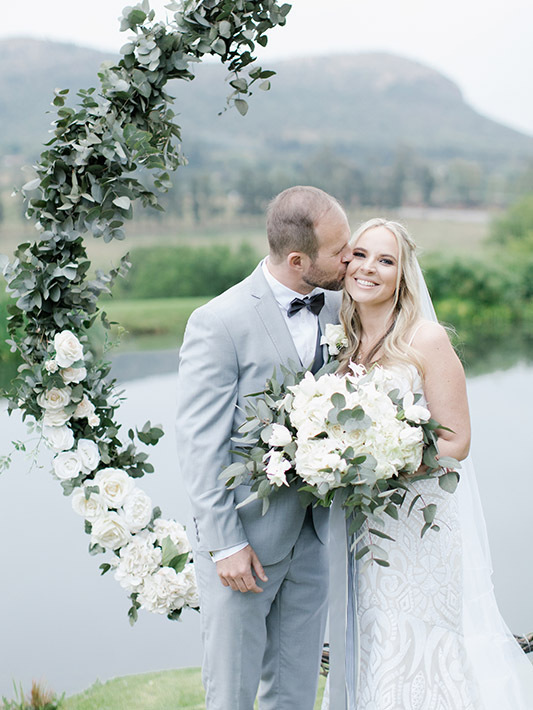 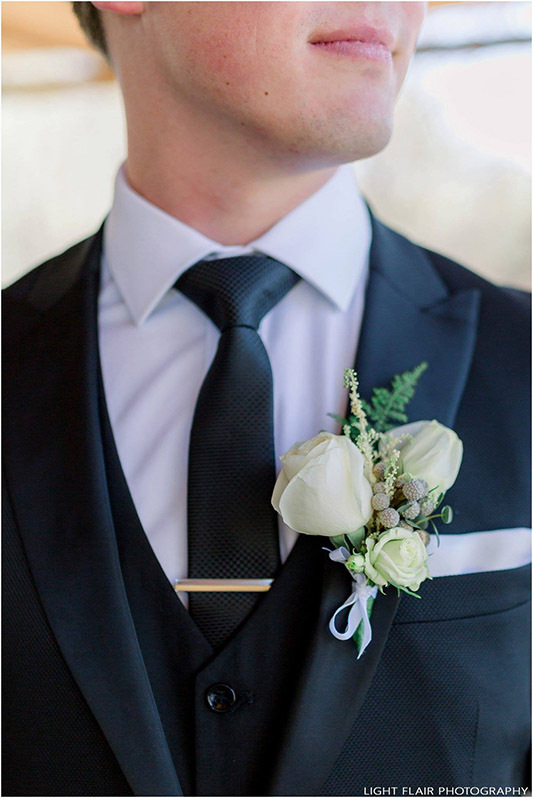 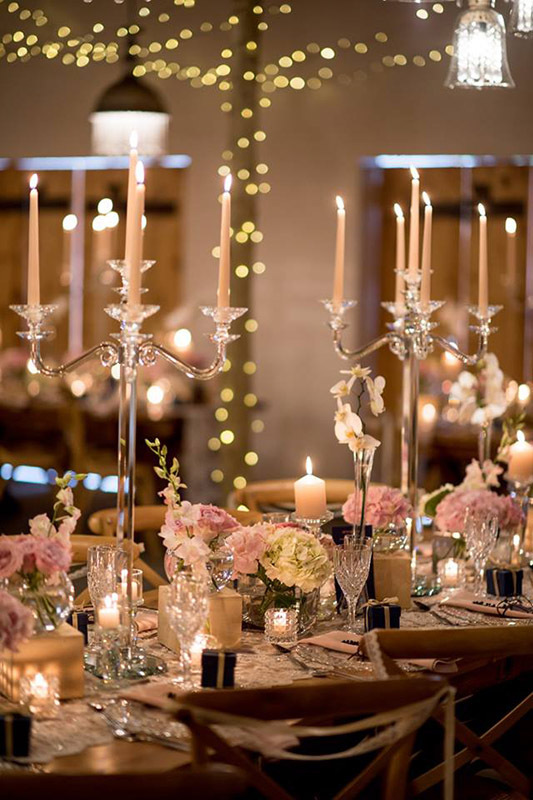 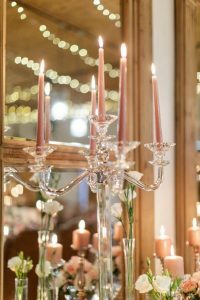 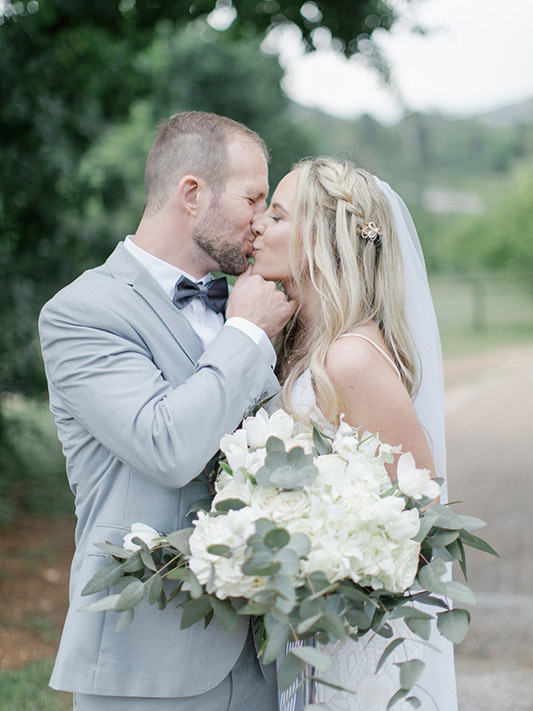 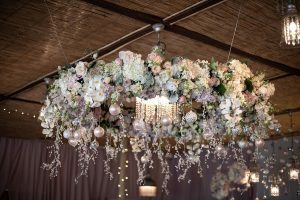 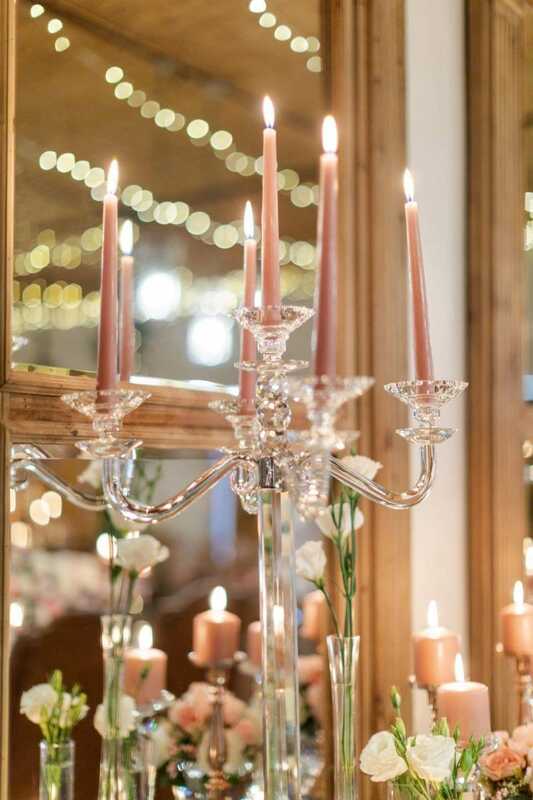 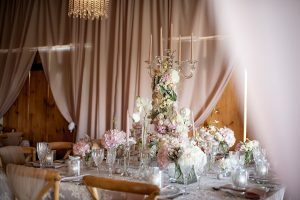 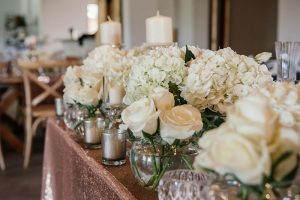 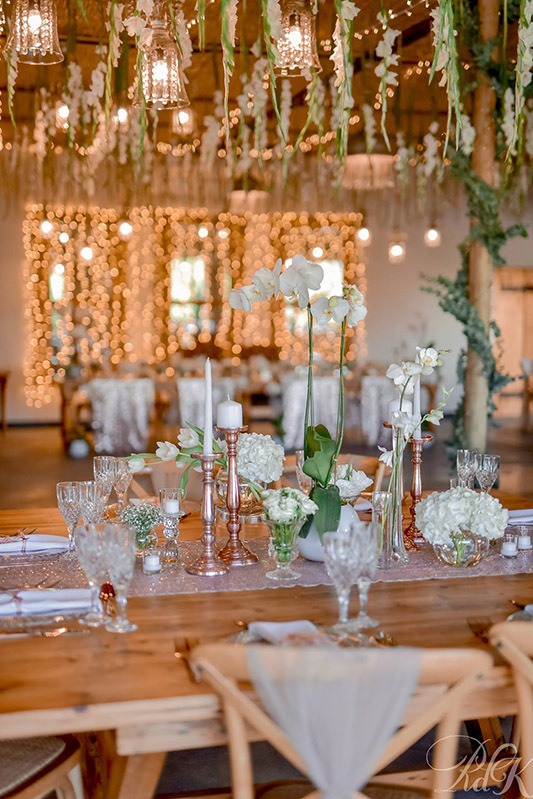 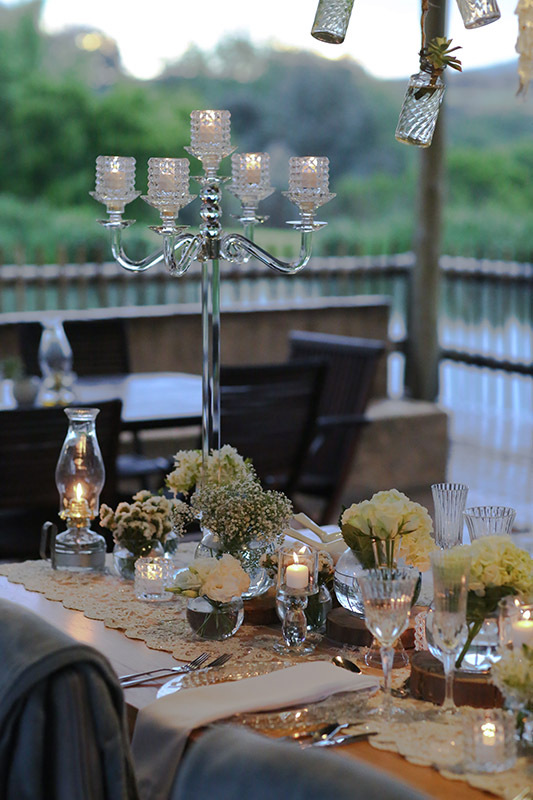 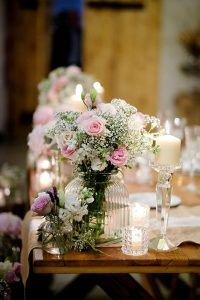 The Suikerbekkie Team can assist you with Flowers and Décor for your Magical Day, a rough estimate that they suggest you work on is between R1 000-00 – R3 000-00 per table, this will all depend on the amount of décor and flowers/foliage that you will require. 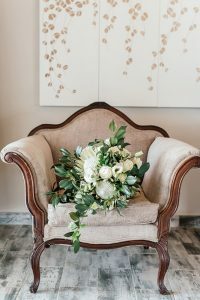 The best is to set up an appointment for a décor and flower consultation so that they can have a clear idea of what you require, allowing them to develop your ideas. 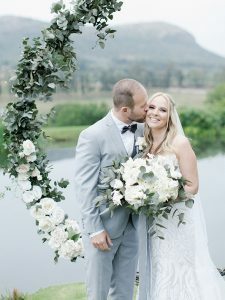 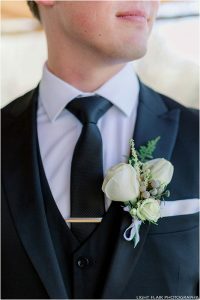 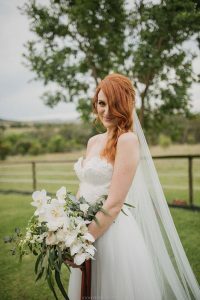 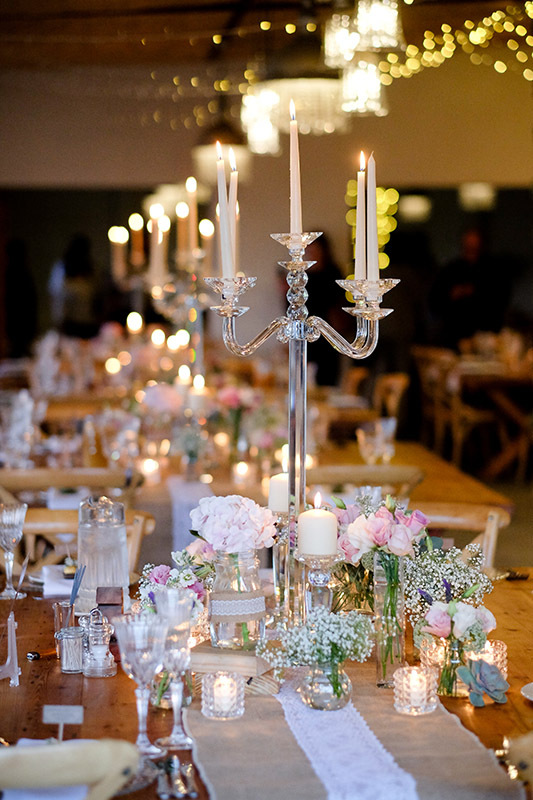 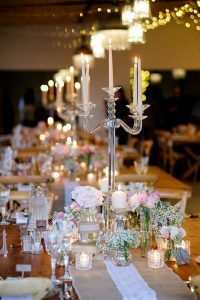 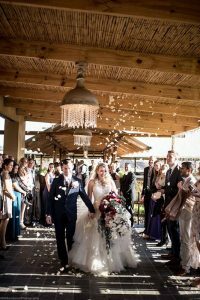 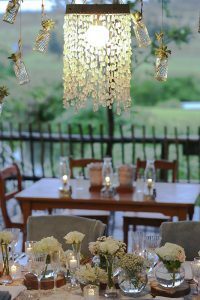 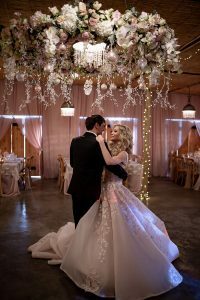 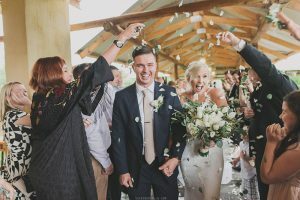 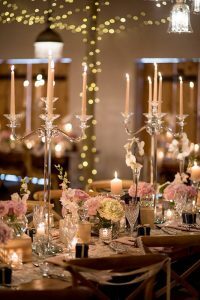 They can discuss this in more detail with you once your wedding date has been booked and secured at Cradle Valley (if you would like to send them pictures of your ideas then this will give a clearer idea of what you have in mind and then they can work on a more realistic quote for you.) They do also work according to any budget so please feel free to advise if you have set a budget for your flowers and décor. 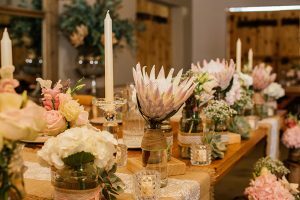 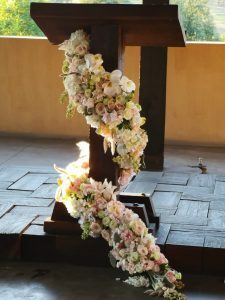 Should you make use of Suikerbekkie Floral Design for your Flowers and Décor, then you will be charged for the cost of the flowers ordered for the mock-up. 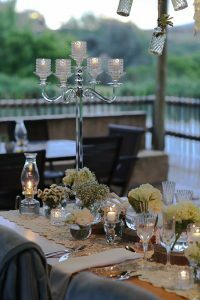 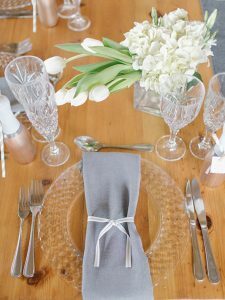 The use of Cradle Valley’s venue and standard cutlery, crockery, glassware, white linen napkins and basic table set up is complimentary. 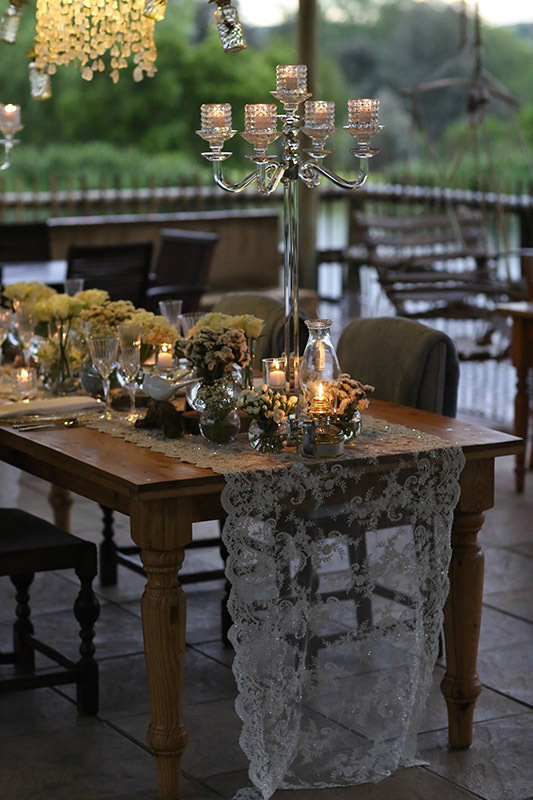 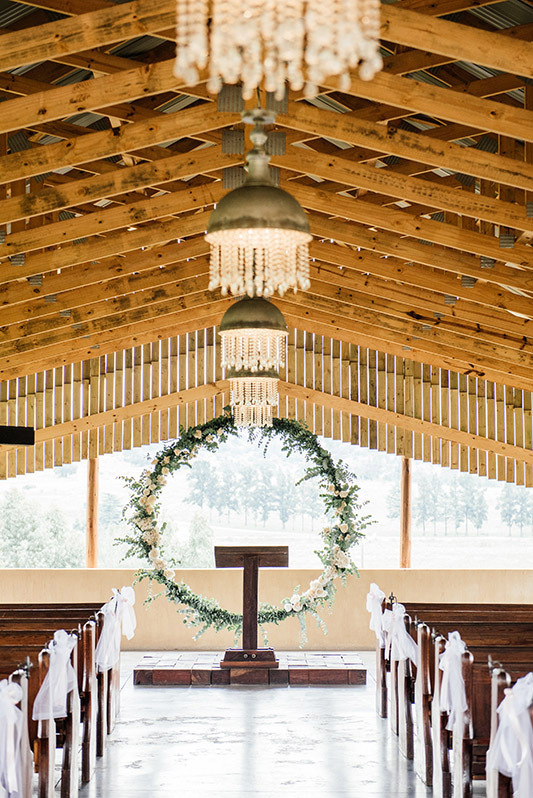 Please note that all mock-ups need to be booked on days when Cradle Valley has no other functions or weddings. 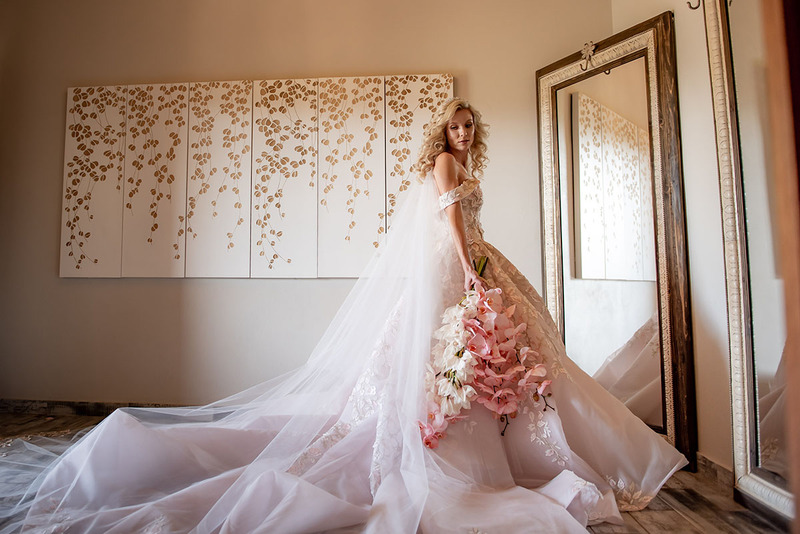 Mock-ups need to be arranged 7 working days prior to the mock up date. Hummingbirds have a deep spiritual meaning; they joyfully float through the air bringing luck, joy, beauty and love to those they encounter. 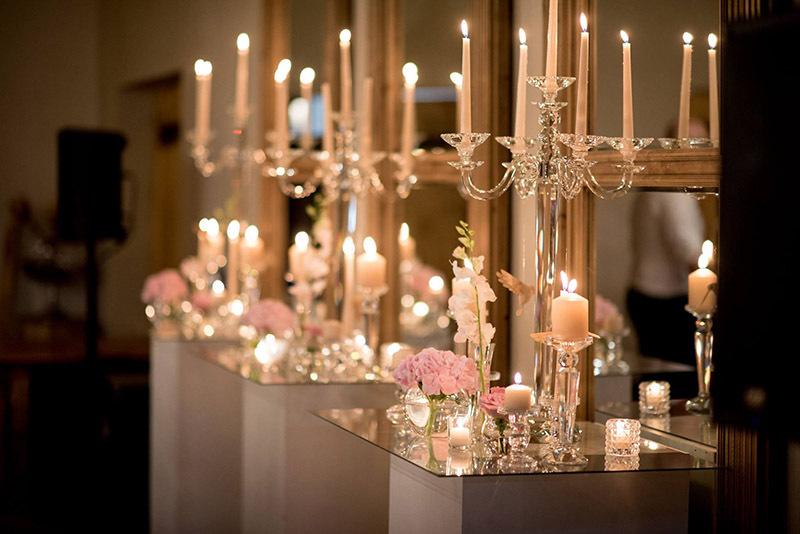 We look forward to making your wedding day magical.